Dammenberg is a Finnish company famous for making handmade chocolat for everybody. They make allergen-free chocolates – products, that are entirely free of nuts, gluten, egg and GMO. Their chocolates are also Halal certified. 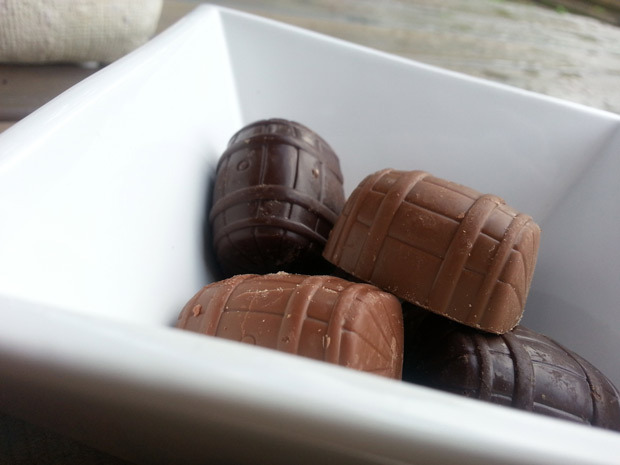 Dammenberg makes also soy-free, milk-free and sugar-free chocolat. Delivering specialties in the business field of chocolate, it’s no surprise that they produce whisky chocolates as well. You can visit their web shop and order all kinds of non-allergenic goodies. I had a chance to buy these special, hand made chocolate pralines, which were made using Laphroaig 10 year old single malt whisky. 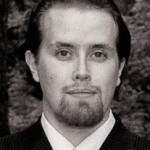 They have both, dark and milk chocolates, but this review concentrates on milk whisky chocolate. 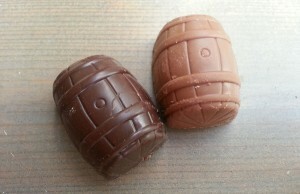 Dammenberg’s whisky chocolates taste great, there’s a nice mix of sweet chocolat combined in a Laphroaig whisky character. I’m pretty sure these are delicious also for people, who are not whisky fanatics. But if you’re a whisky enthusiast, you must try them. Order from Finland or find something similar nearby your location. I don’t know how much there are similar kind of products on the choco market, though. 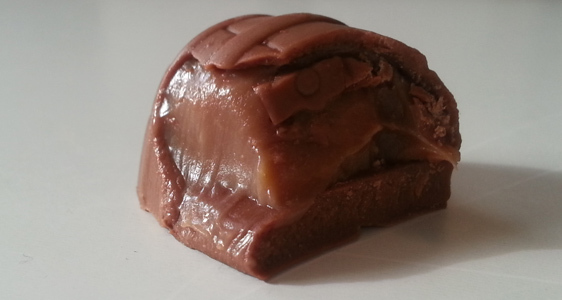 Whisky fudge is pretty popular and it’s been made in Scotland using malt whisky from various distilleries. Tasted whisky fudge made from Edradour malt. Dammenberg has both, dark and milk whisky chocolate in their selection. You can read my tasting notes below. This is my take on the milk chocolate, you can read the dark chocolate review from here. Cover: Tasty and soft milk chocolate. Sweet and milky cover, that melts fast in your mouth, with creamy fudge heart waiting inside. Inside: The fudge has a punchy feel, Laphroaig clearly adds some maritime notes. I like the inside, balancing between sweet toffee and salty liquor notes. Tastes bit nutty too, even though there’s no nuts. The taste of whisky is present, if you’re familiar with Scottish Islands whisky. 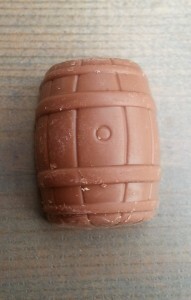 Otherwise you might miss the whisky factor in it and think of it as any other liquor filled choco.